Housing (21") / Auger Diameter (14"): With all-steel construction and a large, powerful auger, this thing doesn't just grab snow. It inhales it, and stays hungry for more. 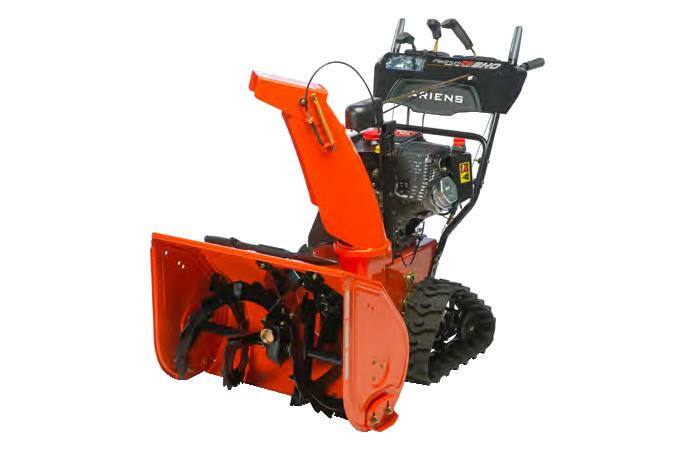 Ariens AX Engine: The low profile design and quiet operation are great. For at least three years, we guarantee you don't have to worry about this engine starting up. Heated Handwarmers: Give us a nice, toasty high-five for this idea. Dash-controlled, heated handwarmers keep your mitts cozy and comfortable. 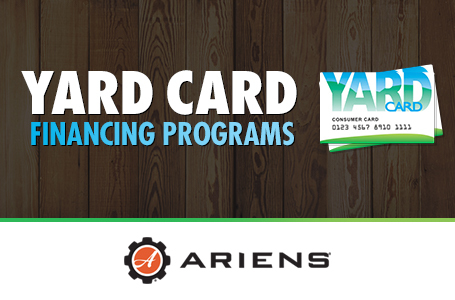 Quick Turn Chute: The Ariens quick turn chute gives you 200 degree directional control, straight from the dashboard. SHO Impeller: SHO stands for Super High Output. Which means when this 14", 3-blade, high-speed monster throws, it delivers a knockout punch. Auto-Turn Steering Technology: Auto-Turn Steering Technology allows you to clear a path with the ease of sports car handling. Because you should be in control of the machine. Model may differ from shown.